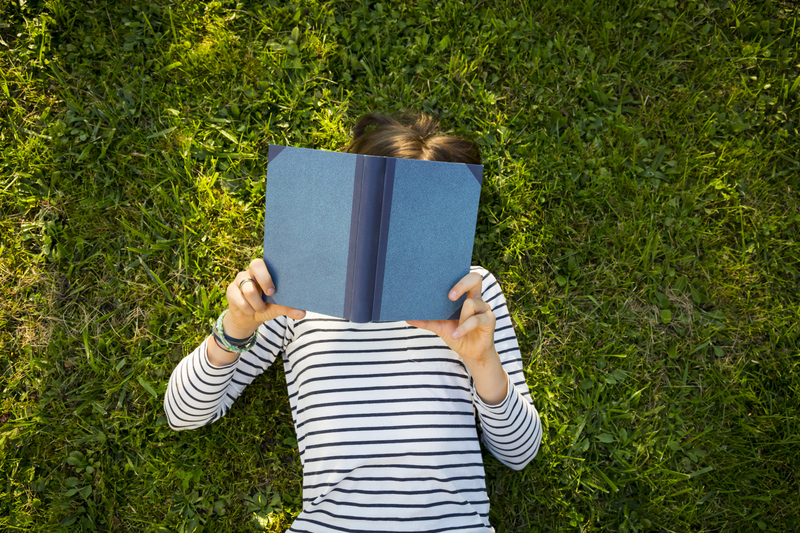 These reads can have a powerful impact on your motivation and well-being. The right books can have a powerful impact on our well-being, from inspiring us to be stronger to making us more empathetic to helping us unlock our full potential. So we asked members of the Thrive Global community to share the most uplifting books they’ve ever read, and the effect it had on their outlook and well-being. Which will you add to your reading list?